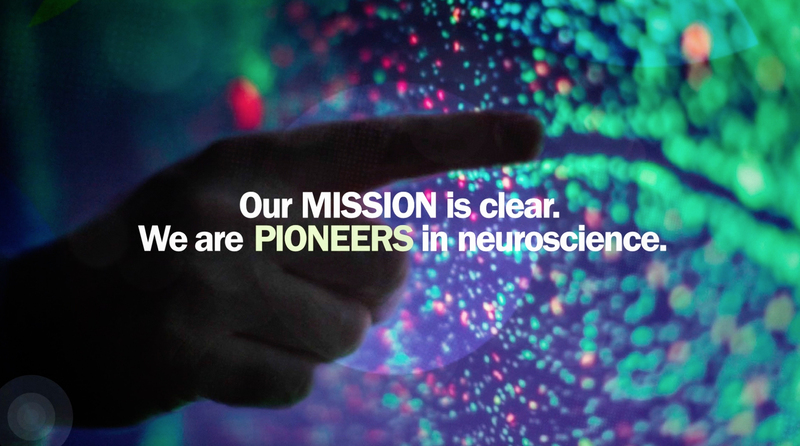 At Biogen, our mission is clear: we are pioneers in neuroscience. Biogen discovers, develops, and delivers worldwide innovative therapies for people living with serious neurological and neurodegenerative diseases. "Next generation manufacturing is not just about the physical plant. It’s about an overall approach from lab to patient where we really have considered how we want to execute biologic processing." Tennille works in our Patient Services group in Research Triangle Park in North Carolina.